Guilds in the mobile game Skylanders: Ring of Heroes just got their first bit of actual content, Invasion! If you're in a guild then once a day you can take on a Dark Doom Raider in an attempt to inflict as much damage as you possibly can, the more damage you do before it defeats you the better your score and the better your reward. Your individual score will then be combined with your fellow guild members' scores to give your guild a total score. That's used to compete against other guilds on your server with rewards given out at the end of each week based on your guild's ranking. Today finally sees the global release of Skylanders: Ring of Heroes, check out the long list of countries that that includes as it misses plenty of places but they do continue to promise more regions will be added in the future. Or just hop on over to your local version of the App Store or Google Play Store to see if you can download it and get started playing. The game has also seen a new patch that updated a fair few things like adding in the ability to have private realtime arena battles with your friends instead of just randomly selected opponents. Today a patch was released for Skylanders: Ring of Heroes that added a whole new type of dungeon to the game: the Cave of Gold. The Cave of Gold is a new source of coins giving you several thousand gold each time you successfully complete a floor, the catch being that you can only enter three times a day across its five floors so you'll have to be cautious not to venture too high for your Skylanders' abilities. You'll also first have to complete level 2-4 on Normal difficulty to unlock access to the dungeon. It's still in a limited launch in Australia, New Zealand, and Canada but as it's rapidly approaching Christmas the brand new mobile game Skylanders: Ring of Heroes has started its first in-game event. Running until the 3rd of January this event simply requires you to complete three very basic daily missions and then spin a wheel to win a prize. There are extra bonuses for every five times you do that up to 30 times so with a limit of three spins per day it'll take at least ten days to earn the final reward of 800 Gems. It doesn't look like there's anything exclusive to win, just in-game currency, so those not yet able to play won't miss out on too much. Anyone who took part in the beta earlier this year should check their emails for their coupon, make sure to check your spam folders as that's where it ended up for me. While it says it won't expire until the 30th of June 2019 your email provider might delete the message a lot sooner if it's left sitting in your spam folder unnoticed. For those of you in Australia, New Zealand, and Canada it has been announced on the official Facebook page that tomorrow is the day when the mobile game Skylanders: Ring of Heroes finally launches. Other regions will have to continue waiting for a release in their local app stores but as of yet there is no clear schedule for when that will happen or in what order. The reviews have started to roll in so here we go once again with the round-up for the Spyro Reignited Trilogy. The reviews all seem to be generally positive with praise for the collection's updated graphics and quality of life improvements but do call the game out for issues with camera controls as well as other general criticisms of the core gameplay that also apply to the originals. Everything in Spyro Reignited Trilogy just works. Toys for Bob took the original games and made them from scratch without changing anything but the visuals and you would never believe that the core of the experience is over twenty years old now. Everything from the individual blades of grass that singe when you breathe fire, the lighting as the sun beats down on Cliff Town from the first game, to Spyro's own facial animations is smooth and polished, so much so that it really feels like a game made for 2018. Many video games don’t age well, but Spyro Reignited Trilogy feels like the game didn’t age at all. Toys for Bob applied the fountain of youth to a 20-year old series, and the little purple dragon is just as perky and fired up as ever. Visually the game is absolutely stunning – the level of detail in each world looks as good as my imagination saw it as a child. The colours are vibrant and vivid, and gone are the jagged polygons that were once buildings; it is here we can see that the games have come a long way. The Spyro games were legitimately great for the time, though, and thanks to an near-perfect balance between preservation and updating, Spyro Reignited Trilogy is every bit as excellent by today’s standards. Similar to what the Crash Bandicoot: N. Sane Trilogy did last year with its trio of PlayStation classics, Reignited Trilogy makes Spyro look modern without abandoning the tone and style of the originals. Given just how different the worlds look in remastered form, I found this trilogy to be more interesting and enjoyable to return to than Crash’s. These games don’t preserve history as well, but that’s okay. Having already lived through them, it’s fascinating to see how the worlds have been reimagined and differ from the vision I had in my head. Toys for Bob has nailed the feel of controlling Spyro. 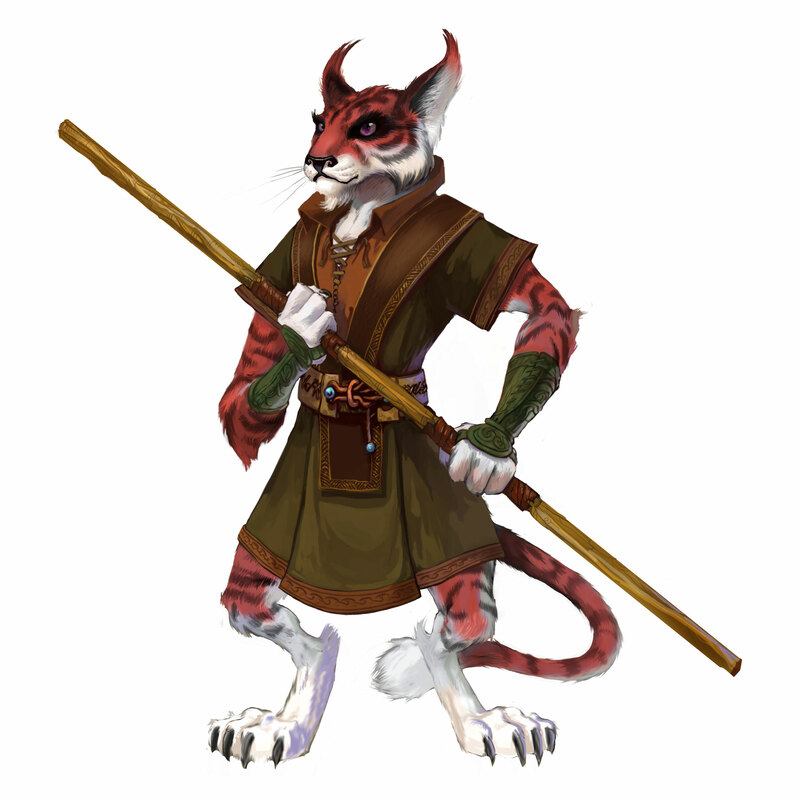 He leaps, glides, and charges with the momentum I remember, but with much more adorable animations. Whether you played it back in the 90s or are trying it out for the first time, Spyro Reignited Trilogy is a laidback platformer that offers plenty of hours of gameplay and a humour that’s relatable to kids and adults alike. As a package, Spyro Reignited is a fantastic experience, and Toys for Bob have done an amazing job in updating the series whilst maintaining its feel. 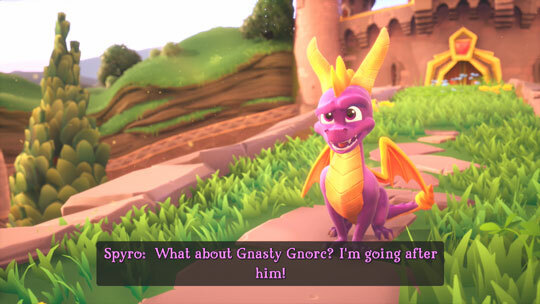 This truly is a Spyro for today rather than a quick cash-in that plays off your nostalgia. This easy platformer is as charming and engaging as ever, with its slapstick humour, colourful worlds and improving level and objective designs. But it’s the smaller details that let it down, with persistently troublesome camera controls in some stages and some jarring audio implementations in others. Despite the new look and personality that Unreal Engine 4 is able to give the game, it isn’t without its flaws. For one, the character details, mainly for the supporting cast, can at times look a bit smudged and plastic-like. The game is out on Tuesday the 13th of November worldwide on PlayStation 4 and Xbox One. 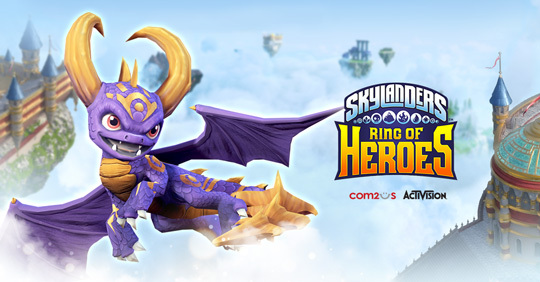 The pre-registration event for Skylanders: Ring of Heroes has gone live, to take part you just enter your email address on the site to register your interest in the game, the more people that sign up the greater the in-game reward once the game finally launches. You can also pre-register with Google Play. But with no displayed end date for the event it still isn't actually clear when the game is going to launch, but hopefully it'll only be a few weeks now. Another release date to add to the pile, the launch date of the third season of the Netflix exclusive animated show Skylanders Academy has been revealed as Friday the 28th of September. If you're not all that bothered by knowing upcoming plot points then a rather spoiler heavy interview with the two new showrunners, Clayton Sakoda and Ian Weinreich, can be found on Collider. In a message on the official Activision Blog, Paul Yan of Toys for Bob has confirmed that the release of the Spyro Reignited Trilogy has been delayed by two months to November 13th. In the meantime we'll be getting our first proper look at the Year of the Dragon remaster in action next week as they're taking a playable demo featuring it to Gamescom (August 21-25).